Backyard Worlds: Planet 9 is searching for the hypothetical planet in the outer Solar System. It’s one year since the launch of Backyard Worlds: Planet 9! It’s been a great year for the project, during which our amazing volunteers have submitted almost 5 million classifications. 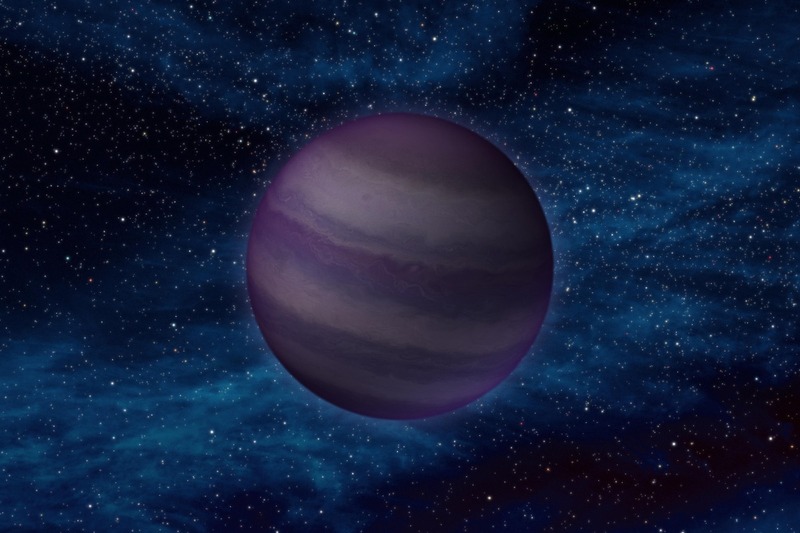 Thanks to all your hard work we’ve found 432 candidate brown dwarfs. We haven’t discovered Planet 9 yet, though, so there’s still plenty to do. Head over to Backyard Worlds to see what you can find!